The area’s best fundraisers “under one roof”. If your organization, school, or group is looking to organize a fundraiser, look no further! 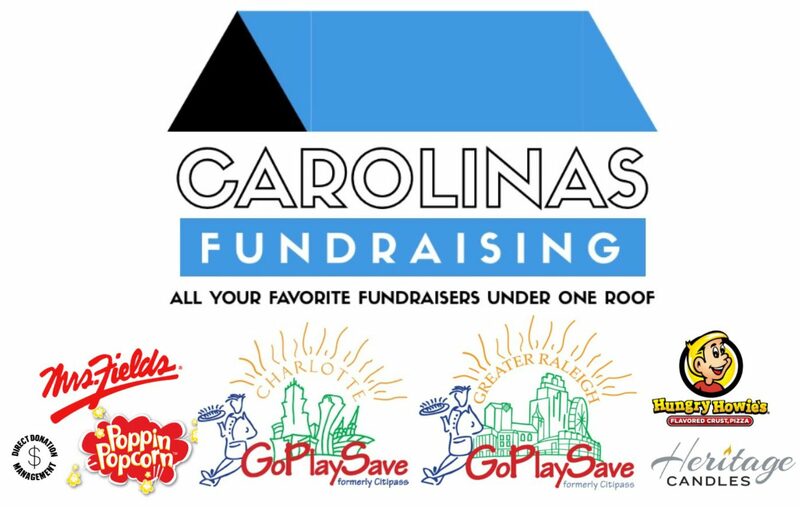 Here at Carolinas Fundraising, we have helped thousands of groups support their cause by offering the most popular fundraising options in the Carolinas’! What started in 2001 with just the GoPlaySave books (formerly known as Citipass) is now the area’s best full service fundraising company. We have an easy option for every size group, demographic or budget. Let our 20 years in the NC/SC fundraising business work for you!